Sacks & Associates Wealth Management is a privately held wealth advisory firm established in 2008. Our experienced team of professionals provide investment management and retirement planning for individuals, families, trusts, and corporations (ie. 401K plans, and pension plans). 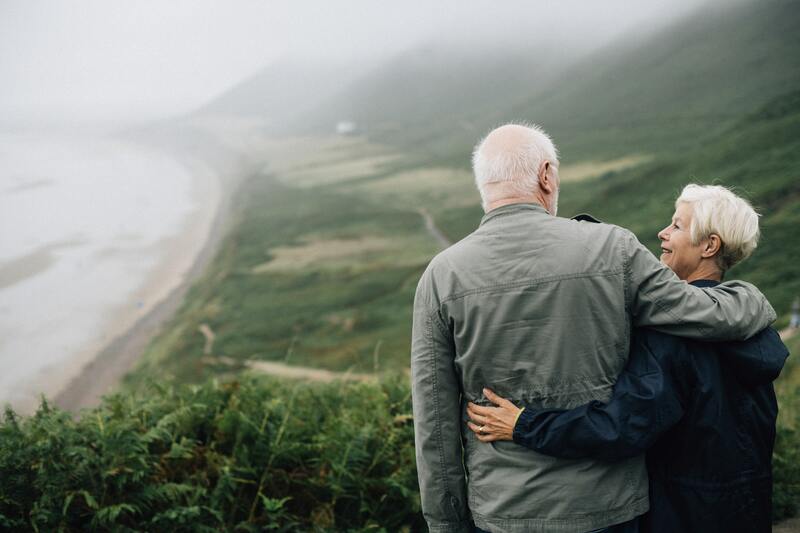 Additionally, we provide advice on important financial and wealth preservation issues, including: Retirement Planning, Estate Planning, Insurance, and College Planning. Comprehensive financial plans coupled with a full array of services aid in our ability to meet your long-term financial goals and objectives. We maintain close relationships with clients and provide a high level of service. Sacks & Associates specializes in relationships with Doctors, Lawyers, Accountants, and College Professors. We evaluate your investments and provide thoughtful recommendations based on your risk tolerance, long-term goals, current and future market conditions. Our investment philosophy is guided by key principles that emphasize downside risk protection, disciplined diversification, and strategies that are actively managed and individually delivered. 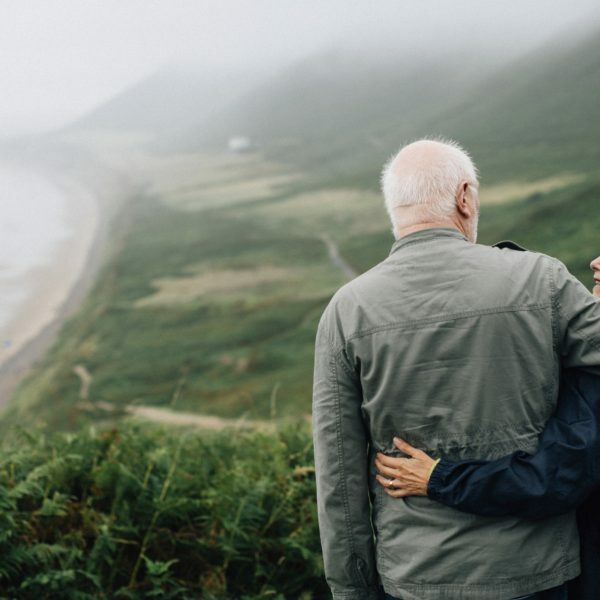 We tailor retirement roadmaps that consider income projections, social security, tax liability, inflation, security returns, & economic conditions. Preparing our clients is our number one priority. Tax impacts every aspect of your financial life. We strive to identify and maximize potential savings or restructuring opportunities, giving you proactive ways to save money going forward. Tax planning is an essential piece of a complete financial plan; therefore, the reduction of tax liability is crucial for financial success. 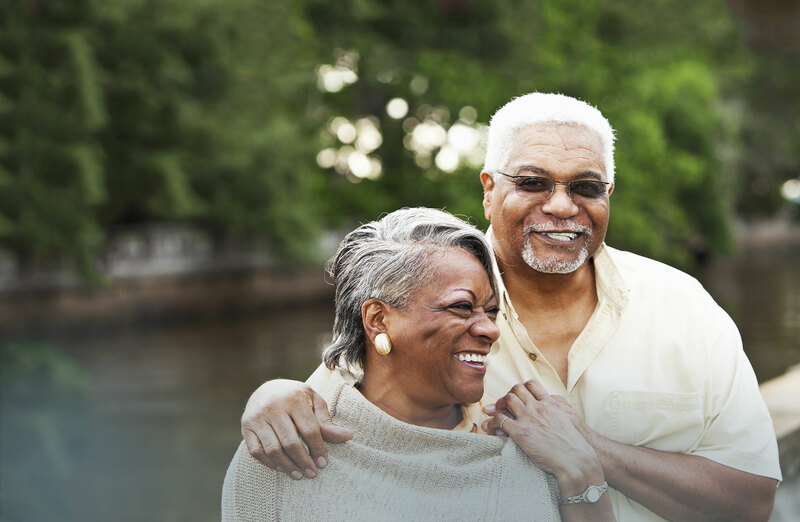 by spending time with you to carefully identify your investment objectives, time horizons, risk tolerance, pre-retirement and post-retirement income requirements, and your financial needs and wish list. utilizing sophisticated software to create financial projections to determine where you stand and what needs to be done in order to help achieve a secure retirement, as well as other financial goals. through investment management on a non-discretionary basis with proprietary investment methods; analysis to identify the appropriate asset allocation for each personalized risk tolerance. You know where you want to be, let’s plan how to get you there. 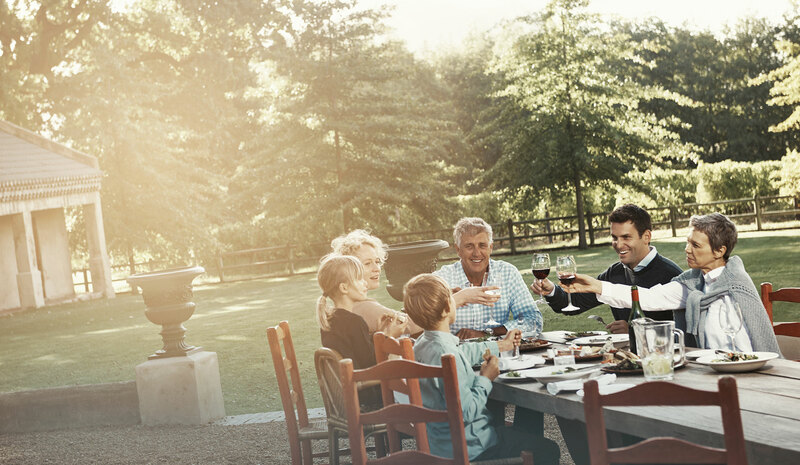 Discover our personal approach to wealth management focused on your long-term goals.